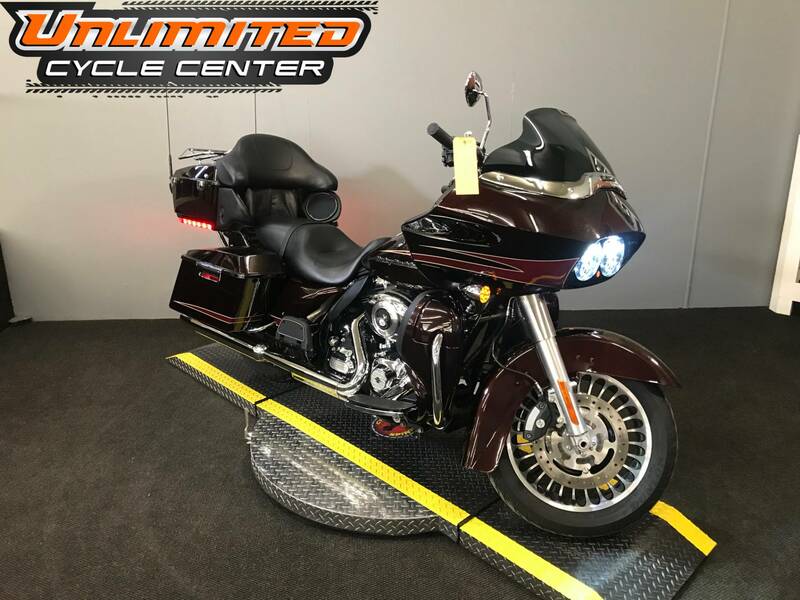 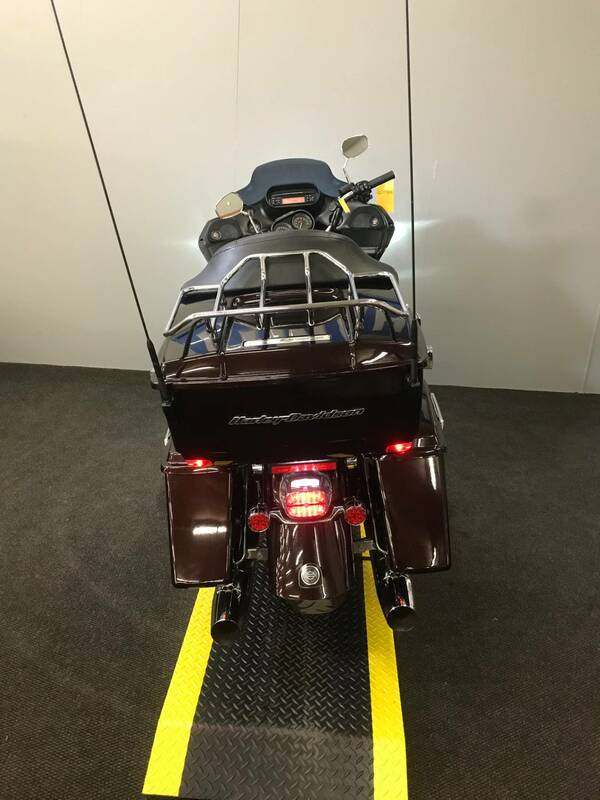 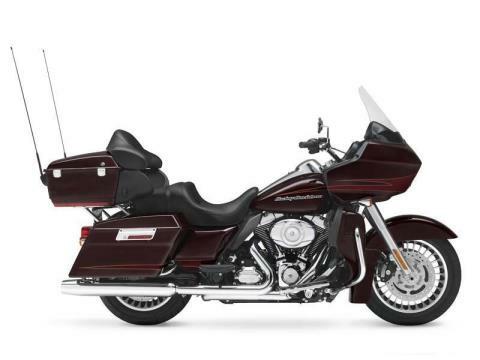 New for 2011 is the Harley-Davidson® Touring Road Glide® Ultra FLTRU, a premium-feature bike for your motorcycle travel. 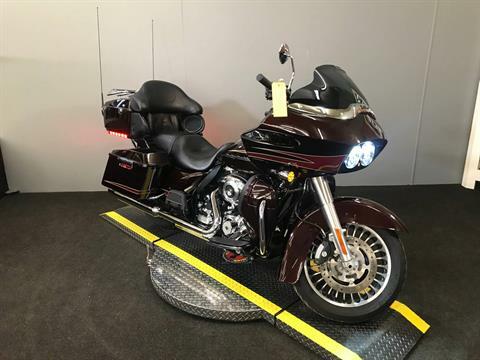 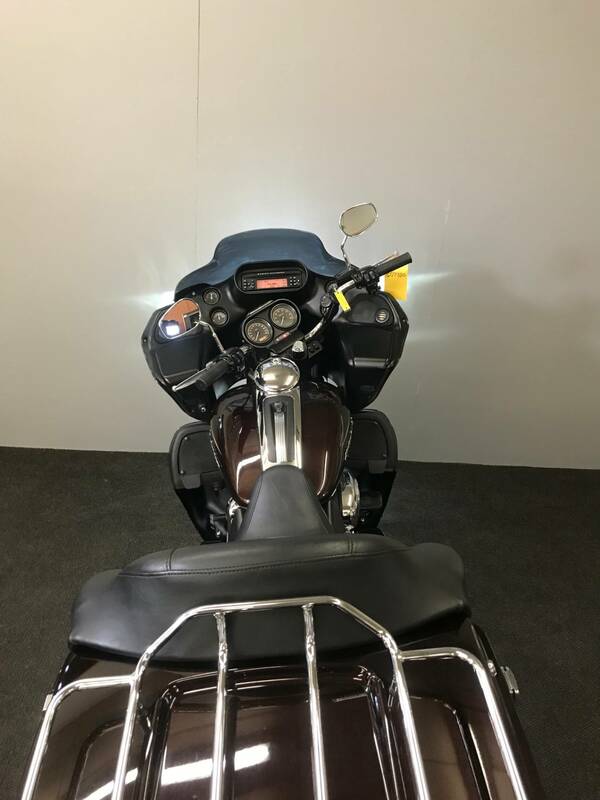 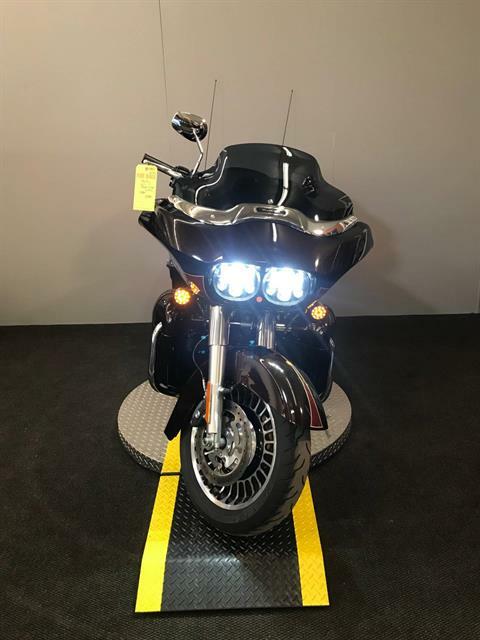 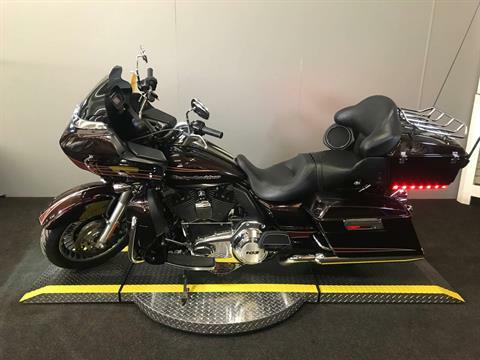 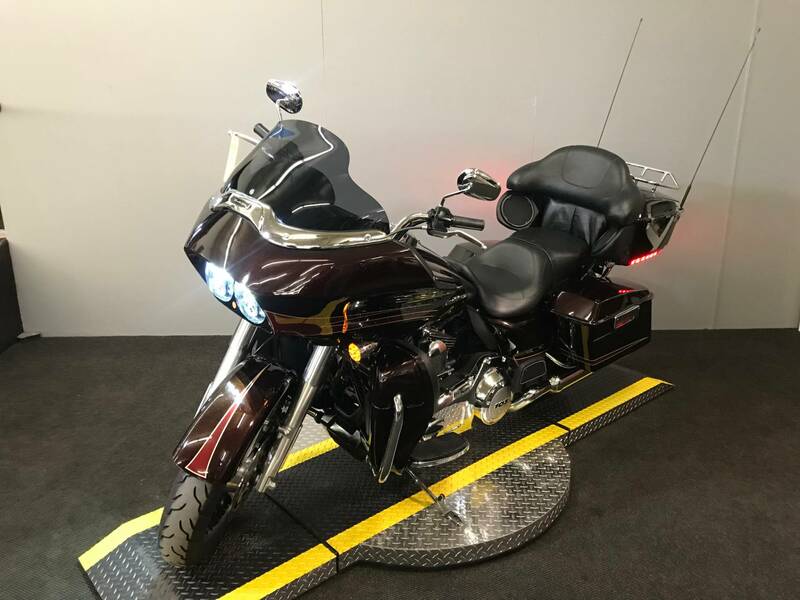 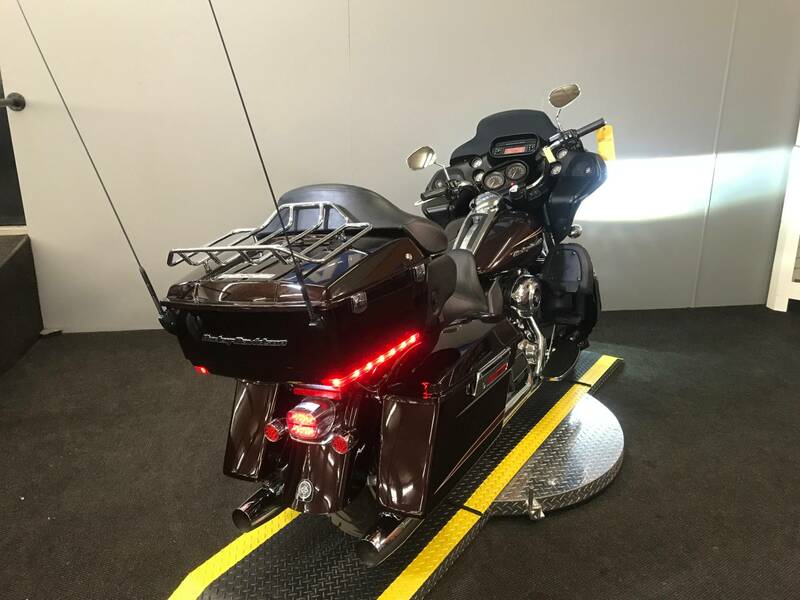 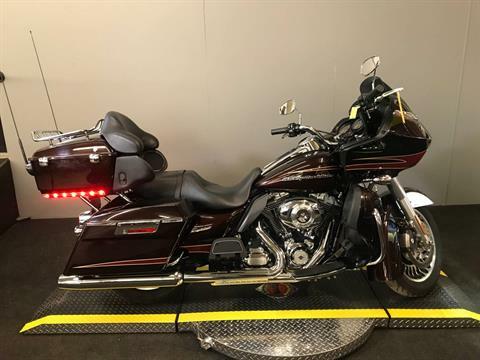 This bike will give you long-haul touring features and custom style including the GTX saddlebags, Tour-Pak®, large 17 in. front wheel, high output accessory connector, cruise control, and comfortable motorcycle seat. 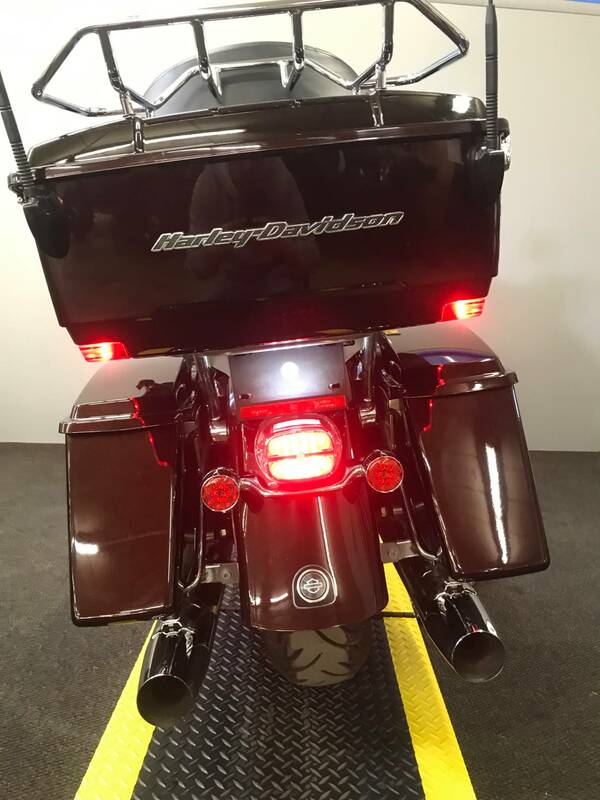 Also take note of the frame-mounted Harley fairing offering you dual storage compartments plus wind protection for your motorcycle travel. 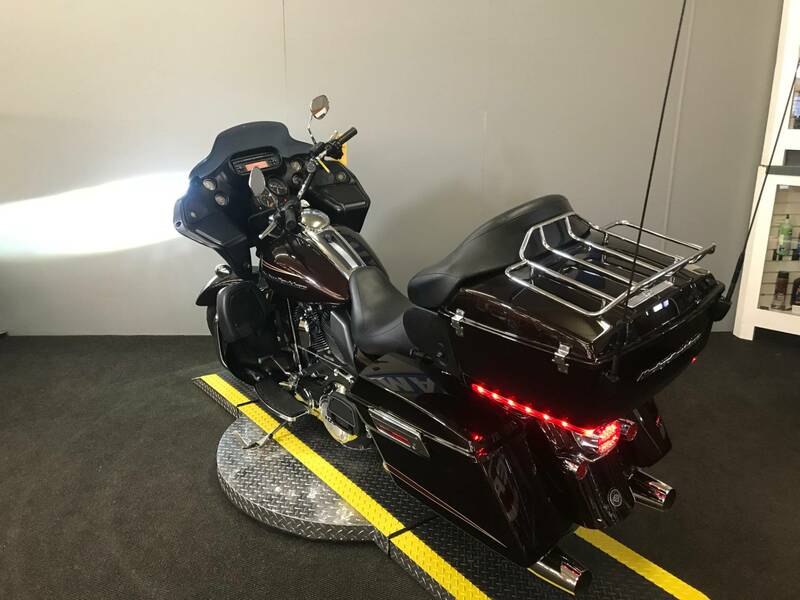 The motorcycle seat on the Road Glide Ultra FLTRU gives comfort to the driver and any passenger. 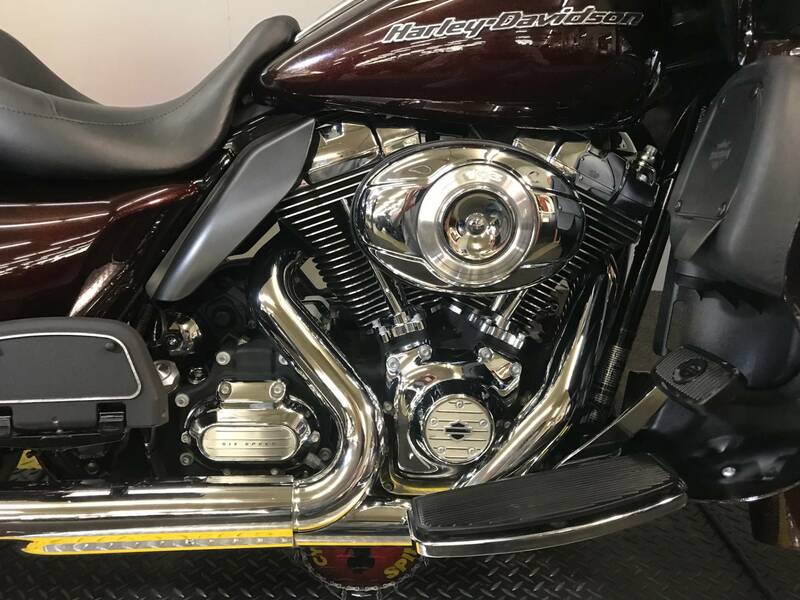 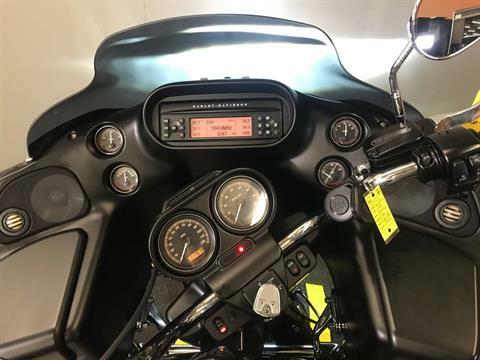 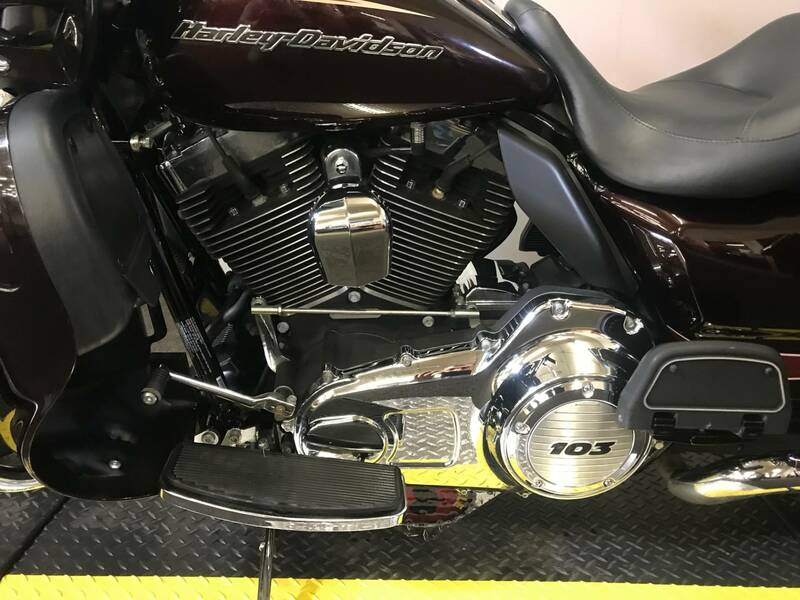 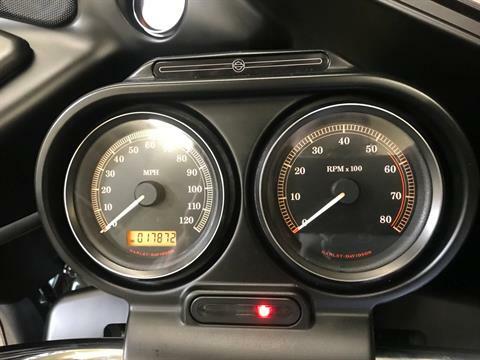 Take a minute to learn more about all the features on this motorcycle.